I had the immense privilege of being invited to speak at TedX RTP this weekend. The other speakers and entertainment were fantastic. 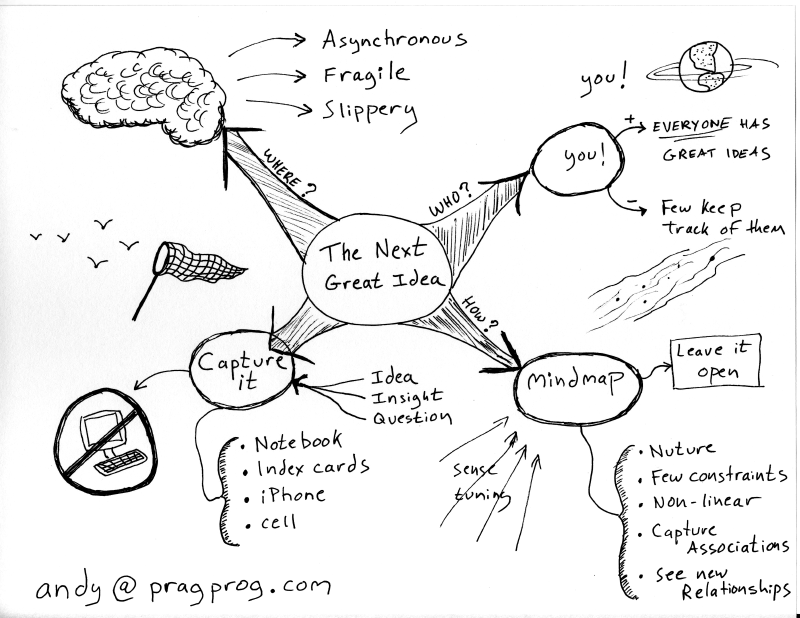 The mind map I showed on stage is here for the downloading in hi-res.